That sounds gross. Also, I should use this at work sometime. 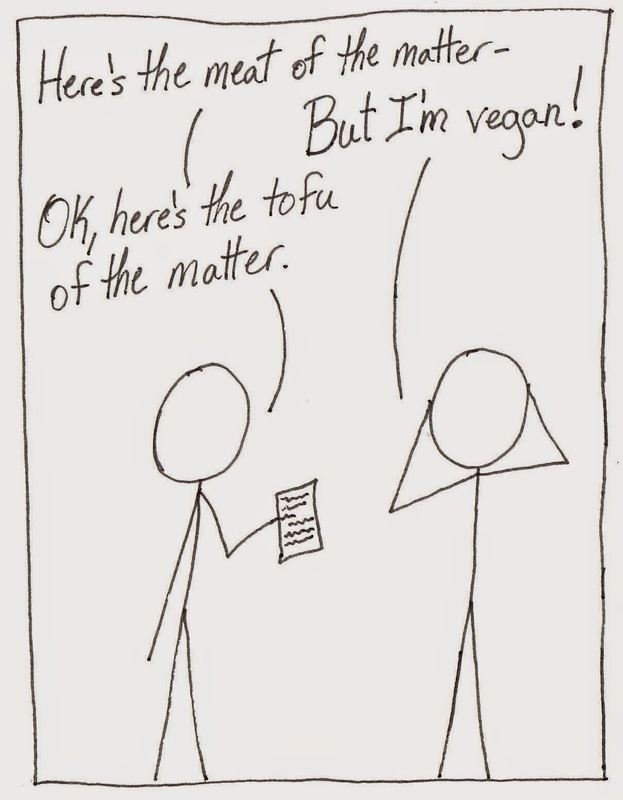 I'm not vegan, so I'd be person A in this exchange.